Editor-at-Large Julie Bensman finds out how to create this playful look at home from MAC Senior Artist Neil Young in the latest video in our how-to series, Runway to Real Way. 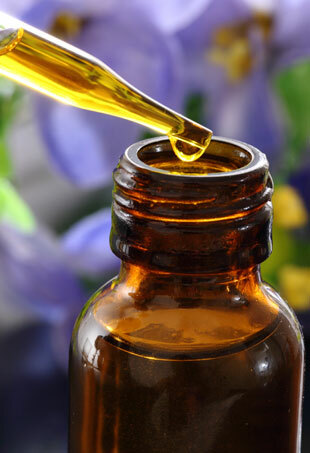 There's a super simple way to blend your choice of essential oils and create a fragrance just for you. Editor-at-Large Julie Bensman finds out how to create this simple look at home from Bumble and bumble stylist Edward Lampley in the latest from our video how-to series, Runway to Real Way. We love this warm red eye that has just enough shimmer to keep it from looking too bruise-like. It's the perfect alternative to the standard smoky eye. 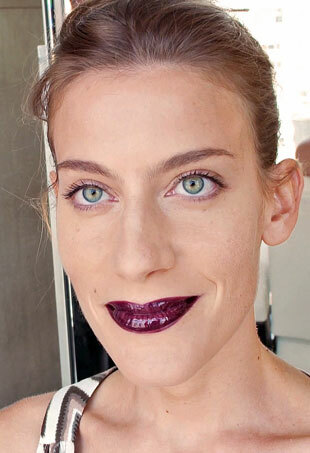 Editor-at-Large Julie Bensman finds out how to create this dark glossy lip look at home from MAC Senior Artist Neil Young in the latest video in our how-to series, Runway to Real Way. Jessica brings out the autumnal brown, bronze and berry tones. Here's how to get her look. 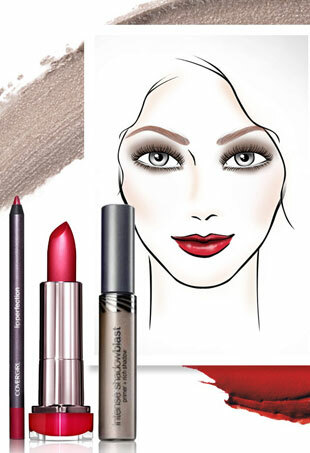 Sonia Kashuk gives us her take on some of the standout Spring 2014 makeup looks and how to get them now. 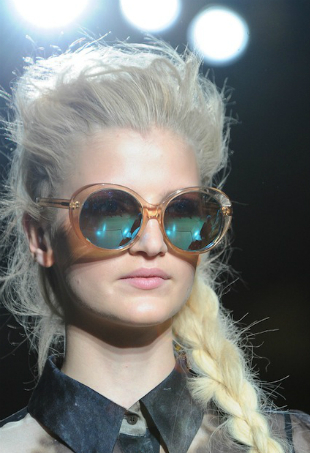 Gina Guerica, Oscar Blandi’s hair pro, weighs in on how to get the look from some of the hottest Fashion Week runways. MAC Cosmetics Senior Artist Neil Young shows us how to get this "lived in" makeup look at home in our latest how-to video. Editor-at-Large Julie Bensman finds out how to create this simple look at home from Bumble and bumble stylist Edward Lampley in our video how-to series, Runway to Real Way. Editor-at-Large Julie Bensman finds out how to create the look from the Chadwick Bell Fall 2013 show from Bumble and bumble stylist Edward Lampley in our new video how-to series. From rubber and concrete to velvet and caviar, the next generation of nail art is all about texture. Get the look with these polishes, kits and DIY ideas. 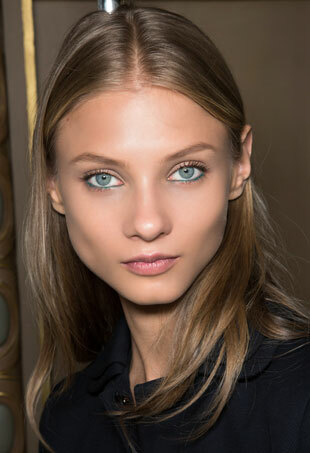 Bronzing your skin isn't just about creating a healthy complexion without the sun. Here's how to do it right. With summer party season around the corner we're definitely going to be taking inspiration from Karlie's uber-smoky eye for a more dramatic evening look. Makeup artist Viktorija Bowers, armed with a few choice products and a DIY tip or two, shows us her puffy eye treatment. 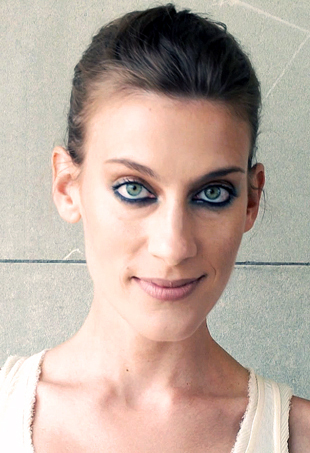 Editor-at-Large Julie Bensman finds out how to get a flawless face with the help of makeup artist Viktorija Bowers and a few choice products in the latest how-to video of our style series, Head to Toe: Spring/Summer 2013. Recover from The Red Wedding, pay homage to your favorite Game of Thrones character, and pick up some super on-trend braiding techniques with this roundup of YouTube hair tutorials based on the cult HBO series. With pretty pictures, great links and tons of fresh content, Pinterest is our favorite place to find beauty inspiration. Our own Nika Mavrody finds out how to get an easy chic alternative to a ponytail this summer in this braided updo tutorial video. 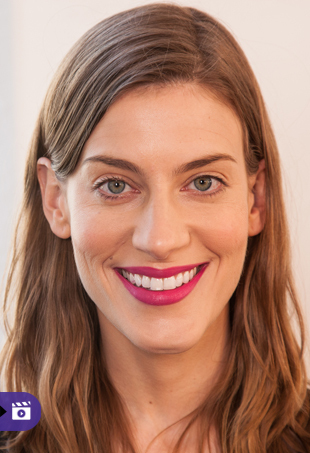 Give your lip gloss a rest because this summer is all about the bright matte lip. Find out how to get the look at home with this how-to video.